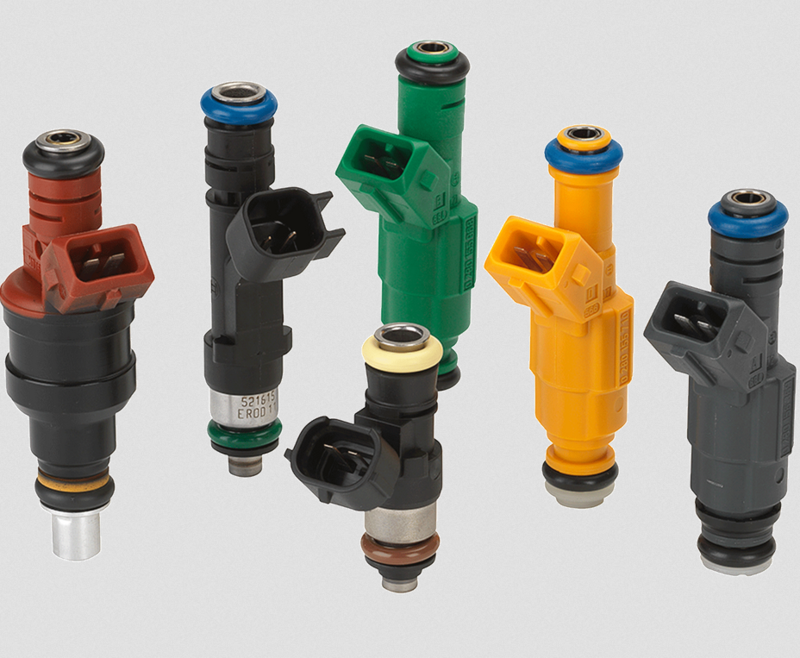 For most top feed common rail gas fuel injectors. 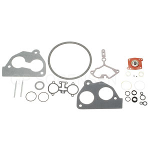 O-rings, filters and pintle caps come in various configurations and sizes and may not always be available in the aftermarket for your particular injector. We will advise you if this is the case. 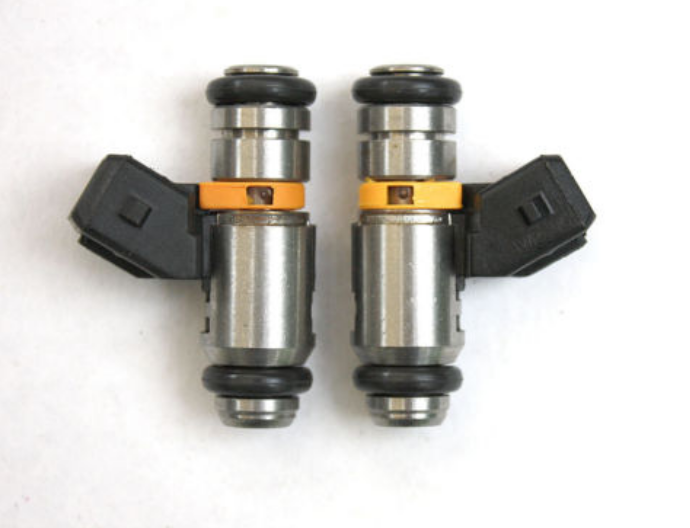 Please leave all the parts on the injectors when shipping them in to us. Inside Florida, shipping back to you is free. Outside of Florida, Continental USA shipping is a flat $20.00! Alaska, Hawaii and Puerto Rico is $25.00 and Canada is $35.00. Add shipping to your cart as necessary. The minimum order charge is $80.00. 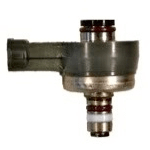 If you send in less than 4 injectors, you will be billed $80.00. We do this because the time it takes to do one injector is the same as four. We know it might not seem fair. 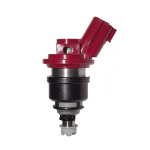 We have very few customers who want us to do just one injector.